When moving towards, away or within Sutherland Shire, you would need a Sutherland Shire Removalists. Getting a good company to help you can make the removal stress free and quick. If you want your home or office up and running as fast as possible, then choosing Pro Removalists is the best for you. Moving can be made easy as long as you make it easy. There are a lot of tips and tricks to make a move smooth and stress-free. However, it is only up to you if you’ll follow those tips and tricks but if you’re really after an easy move, there are some steps to follow. 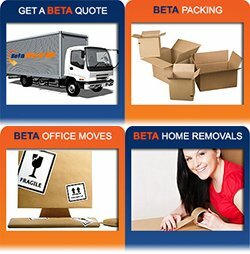 First is to hire a Sutherland Shire Removalists then from there they can help you along the way. The first advice they can give you is to have a checklist. Packing requires organizing and sometimes it is quite stressful, having a checklist simplify the process of packing. Having a checklist will help you keep track on your packing. There are hundreds of things that you have to do as the moving day approaches. You have to organize the move, pack your things, gather all of your important documents and notify services and utilities of service cancellation dates. This is the very reason why you need to have a checklist, it will ensure that you wont forget anything. As we all are aware of, we have to consider many things when we are moving, that is why a checklist can help you remember each item that needs to be completed. This is helpful when you are trying to meet a schedule when you move to your new place, having a checklist will prevent delay. Sutherland Shire is a suburb of Sydney that could be found south of Botany Bay and Georges River. It is located 30 km south of the city. As of today, there are two known origins of its name. One theory is that it was taken from able seaman Forby Sutherland. Another is that Thomas Mitchell, a surveryor general on 1835, named the parish south of Georges River as “Parish of Southerland” which later appeared in a government gazette as Sutherland. The suburb is mostly a residential area with a shopping centre found near Sutherland Station. There are also some commercial developments that could be located at Princes Highway. Sutherland is filled with many facilities like a general purpose entertainment centre, a community centre, local government council offices and a big library. On the western border of the suburb, you will be able to find the Woronora Cemetery. A famous locality in the area is the Sutherland Leisure centre which is located on Rawson Avenue that features a 50 metre outdoor pool, an international size water polo pool, indoor pools, spa and steamroom. The gymnasium also offers equipment and classes for fitness and even a beach volleyball court. 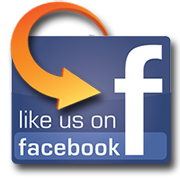 Pro Removalists is a Sutherland Shire Removalists that have been moving citizens in and out of the suburb for the past twenty years. They have enough experience to guide you safely all throughout the relocation. Moving can be a very difficult job, but Pro Removalists has found ways to make it smooth and safe. 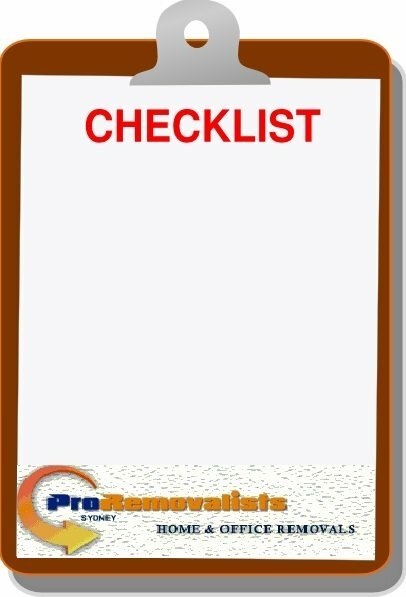 When moving homes or offices, you would need to make use of a checklist. This is very important if you want to make the relocation quick and smooth. Make sure that you include all the important belongings, furniture and boxes in the checklist and do check it often. By monitoring where your belongings are, you wouldn’t have to stress yourself anymore. 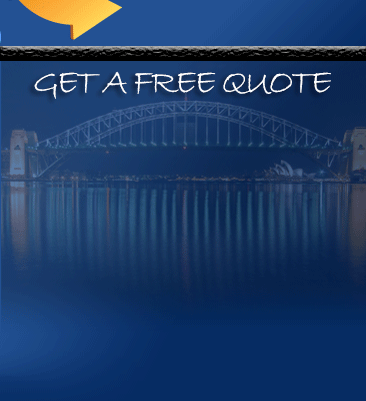 Moving with Sutherland Shire Removalists Pro Removalists can be the best decision for you. By completing the whole removal process from packing, moving, unpacking and even cleaning, you wouldn’t have to worry about moving anymore.